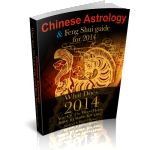 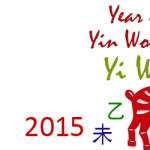 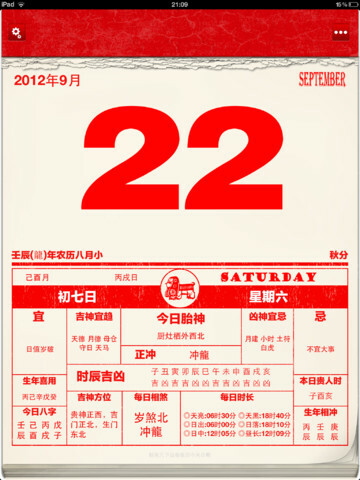 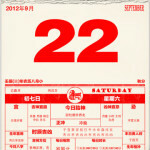 Are you flicking through the Tong Shu Almanac book every day? 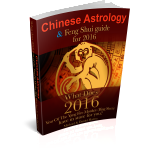 The Feng Shui Store has created a software based version helping you save time and even select the best dates for individual everyday and specialist tasks such as getting a haircut, signing contracts and much much more. 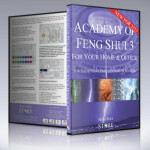 You can take a look at the software and find out much more about it by clicking the link below.